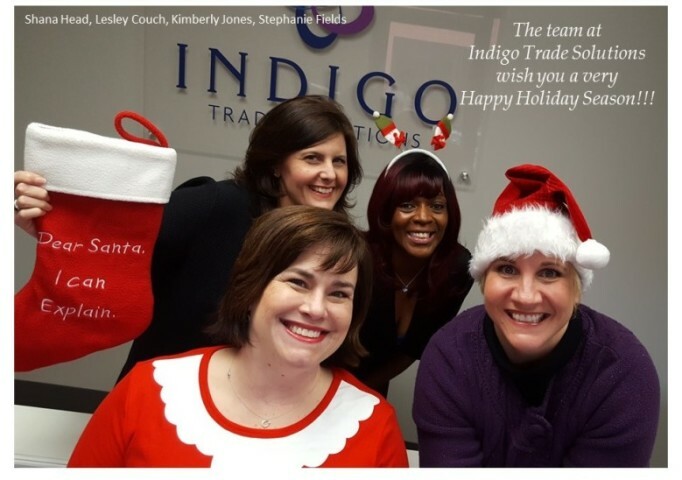 2016 has been very good to the team at Indigo. Lots of growth and exciting developments in the world of FTZ overall and so many great changes in our corner of it. Our team has expanded and we are gearing up to welcome extraordinary things in 2017. We are so grateful for friends, family, clients and colleagues who’ve supported us all throughout the year. And to each and every one of you….we wish a very Merry and Bright Holiday Season! !